Lake Zurich, ILL., March 29, 2018— WarmlyYours Radiant Heating has joined with an up-and-coming kitchen and bath buying group as the sole vendor of radiant heating solutions. 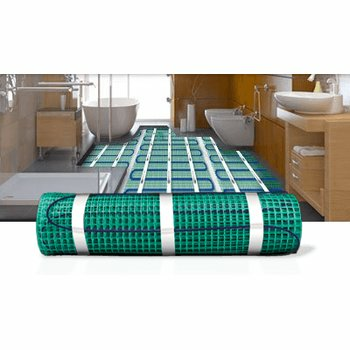 WarmlyYours, a radiant heating company that specializes in electric floor heating systems, joined with Kitchen and Bath Global Partners (KBGP) earlier this year. 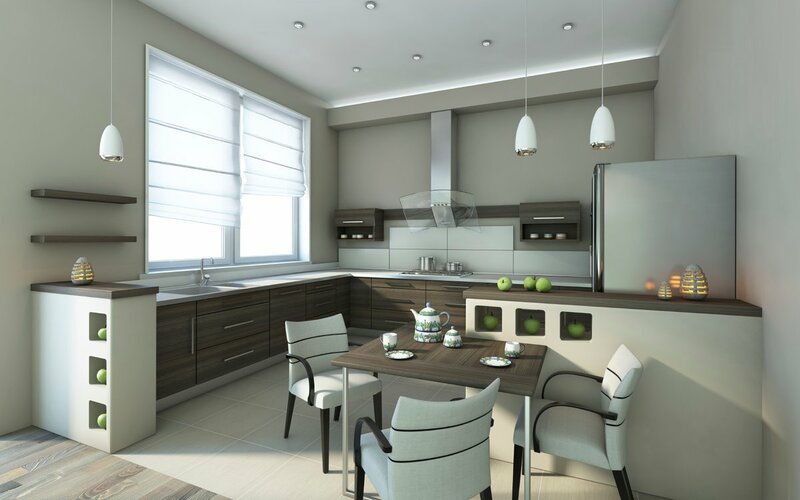 Since the company's establishment in 1999, WarmlyYours has been working closely with buying groups in the kitchen and bath industry. This expertise has made WarmlyYours the preferred vendor for radiant heating products for many buying groups, such as KBGP. One of the ways KBGP accomplishes their core goals is by vetting their members to make sure that they’re committed to selling the products of partner manufacturers while at the same time making sure that vendor partners provide quality products and competitive pricing for their members. In addition, KBGP assists members with consultation services concerning topics like talent acquisition and using key performance indicators to grow a business. Elodie Pasek, the director of business development for WarmlyYours, said that the internal culture and overall vision of KBGP meshed well with those of WarmlyYours. “We are so thrilled that Thad thought of WarmlyYours as the exclusive source for radiant heating products. Our dedication to customers and helping them make the right decision for their remodeling or new-construction projects is what we thrive on! We look forward to working with current and future members of KBGP,” said Pasek.